Best used green cars (and the ones to avoid) | What Car? 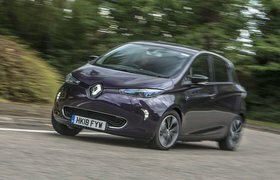 The Renault Zoe would already be a highly recommendable used car purchase even if it wasn’t such great value, thanks to its comfortable ride, engaging handling and a sensible amount of space. That it’s also so cheap to buy is the icing on the cake. 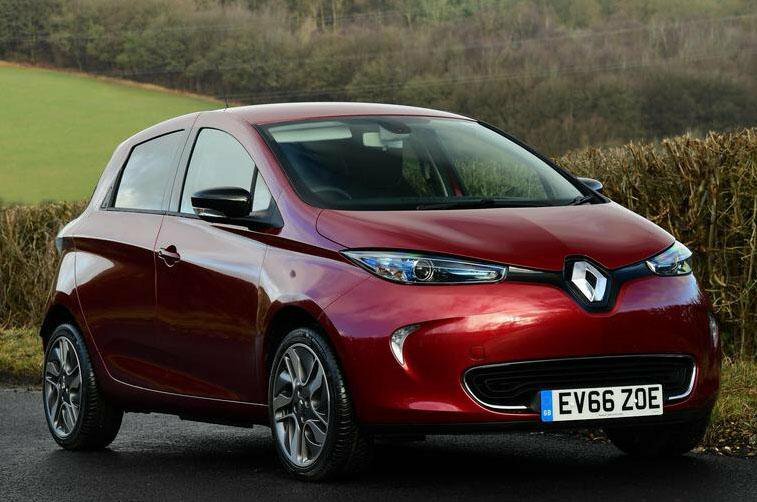 Okay, you’ll have to pay a monthly battery lease on the cheapest examples, but the upside of this is that Renault throws in breakdown recovery and guarantees it’ll replace the battery if it drops below 75% of its original capacity for the life of the car. 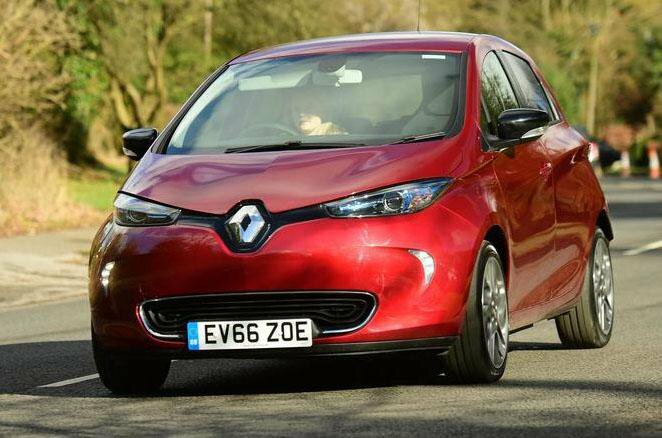 A small car of this age at this price is a great deal in anyone’s book, but when it’s this good and will save you so much money on fuel, it’s a steal. 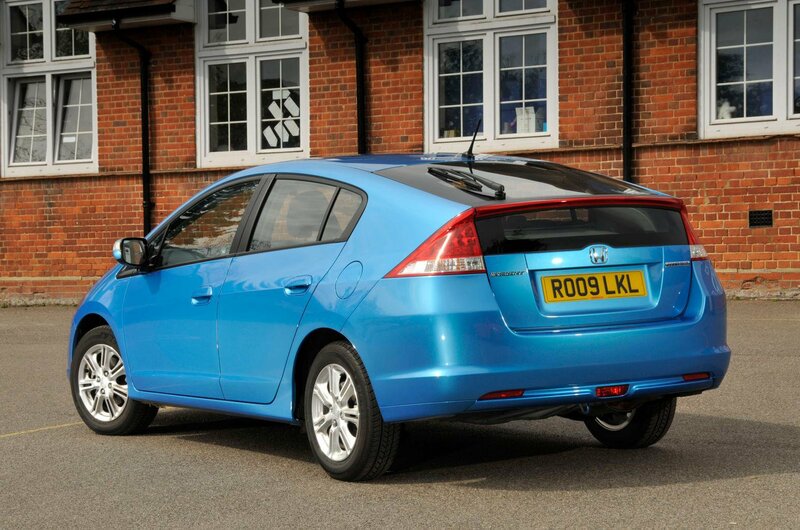 It’s spacious and well equipped, but that’s all the Honda Insight has going for it. Vague handling, a lumpen ride, sluggish performance and poor interior quality are all reasons to stay away. 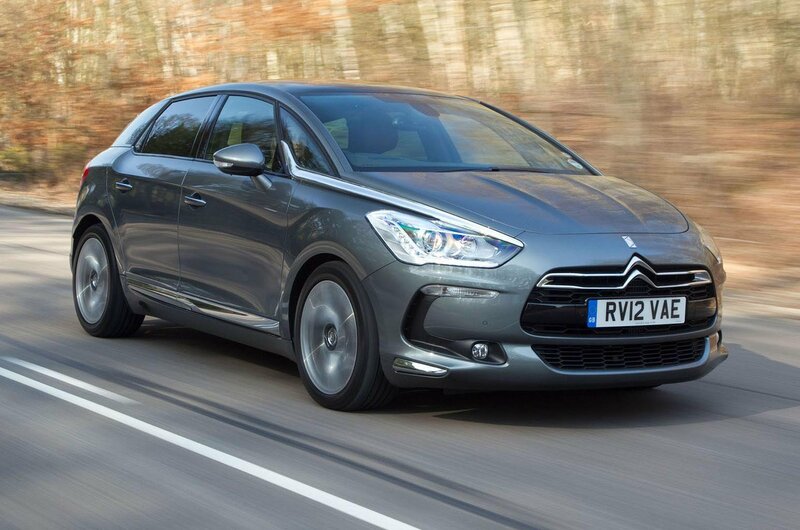 The Citroen DS5 (latterly just the DS 5) suffers from an overly stiff ride, a cramped interior and stodgy handling. In Hybrid4 form, it’s also expensive to buy and not that efficient.